Our team will help find the glasses and services that are right for you. Check out some of the brand name lenses and fashion-forward frames you'll find at InView 1 Hour Optical. 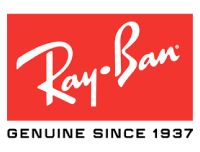 We’re your source for UV protection, eyeglass accessories, transition lenses, and more in Salmon Arm. We promote major brands like Aspex, Candie's, and Giorgio Armani, and we also have a selection of budget-conscious frames as well. 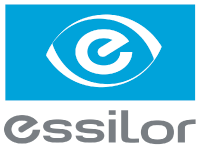 For more than 160 years, Essilor has been one of the world leaders for corrective lenses. 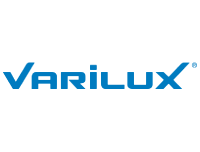 Its headline brands include Varilux progressive lenses, Crizal anti-reflective coatings, as well as Xperio polarized lenses. The Essilor group mission is to correct the vision of all those who require it, and improve ocular comfort and lens performance by offering value added products to all wearers: always lighter, thinner, and clearer lenses. 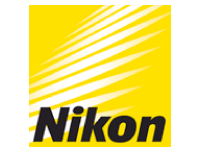 For almost 100 years, Nikon has proven that it can deliver outstanding performance in some of the most extreme conditions. Its innovation in developing superior optics and reliability in lenses has provided unparalleled quality and durability to customers. By choosing Nikon ophthalmic lenses, you are entering a world of passion, a world of visionaries. Life well lit! Exposures to UV rays enable transition lenses to turn dark to light based on your environment. 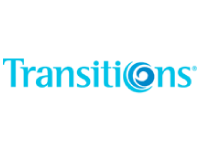 With Transitions Signature, Transitions Vantage, and Transitions EXTRActive, we have more options now than ever before! Come in today and ask a sales representative if Transition lenses are right for you! 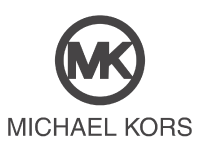 Founded in 1937, this iconic brand has put trendsetting to a whole new level. The classics Aviator and Wayfarer have been a staple in the eyewear industry for decades and continue to set trends in the optical world. Come in and check out the latest styles today! We carry a full range of optical, as well as sunglass frames. 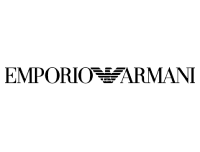 Italian fashion designer Giorgio Armani has created an optical line that focuses on current trends and modern designs. Its sleek style makes you feel like you’re on a runway, all day every day. Come in and check out the latest style from this couture powerhouse! Since 1981, Guess has been a North American powerhouse of fashion and design. 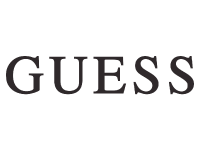 Over the years, Guess has consistently delivered frames to both men and women who value quality, style, and function. We carry a large selection of optical and sunglass frames. 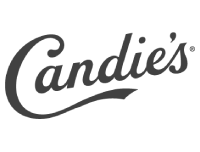 Candie's caters exclusively to women who are looking for something unique in their lives. Wanting a pop of colour? Looking for something different? Check out the wide range of shapes, styles, and colours that Candie’s has to offer to you today! 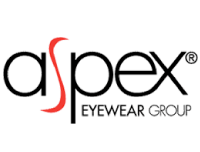 Aspex has a large division of eyewear that we carry including Easyclip, Easytwist, Turboflex, and Takumi. If you’re looking for something with a clip on, check out Easyclip and Takumi. Looking for something with amazing innovation and design? 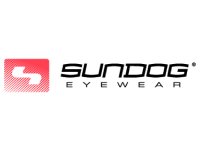 Check out Easytwist and Turboflex! A frame for everybody in mind! Based in Foothill Ranch, California, Oakley has become known for their sporty styles and innovation in sunglass lens design. We carry a full selection of sunglass and ophthalmic frame choices in a wide variety of styles and colours. Come check out what Oakley has to offer today! This American fashion designer has become a staple in the fashion world for women young and mature alike. The sleek designs and rich colours make this a brand that provides everyday frames with a touch of flair that never goes out of style. We also carry a large range of budget-friendly frames! Come in today for our latest selection!